I'm a personal trainer and really like your programs, can I share your program with my clients? Aw shucks! We're happy you want to spread the love! You're more than welcome to "share" any of your GMB purchased programs with others, so long as you're not "distributing" our videos or content, or calling yourself a GMB Trainer.  "Sharing" would be considered recommending some of our routines or products to your students or guiding them through movements/programs using your own GMB account. "Distributing" our videos or content would include hosting our programs off of separate/private servers or printing out PDFs/downloading videos and distributing these to others. If you really like us that much, you may also want to check out our trainer apprenticeship program, here.